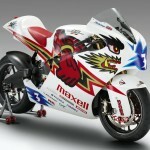 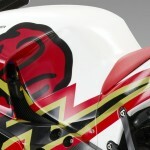 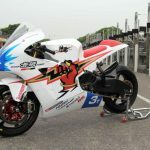 Noted Honda tuning company Mugen has revealed the second generation version of its electric racebike which will race in the TT Zero at the 2013 Isle of Man TT. The Shinden Ni (“Shinden” meaning “God of Electricity” while “Ni” is the number two in Japanese) will once again be ridden by 19-time TT winner John McGuinness. Mugen has been working on the Shinden Ni since last year’s TT Zero, using data collected in the race and during tests at circuits in Japan. 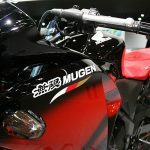 Mugen worked on making improvements through optimizing motor output and increasing battery capacity. 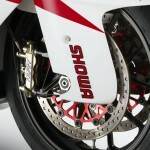 Mugen engineers also managed to remove a significant amount of weight. 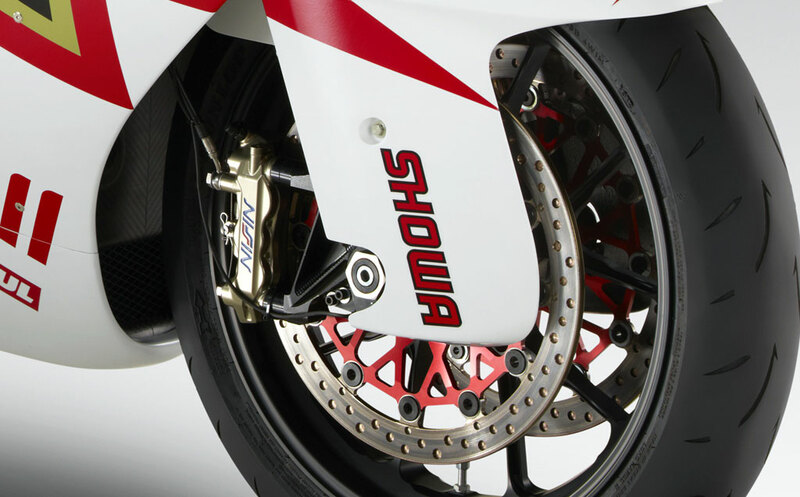 According to the specs sheet (see below) the Shinden Ni has a curb weight of 240 kg (529 pounds), which is 44 pounds lighter than the first Shinden. 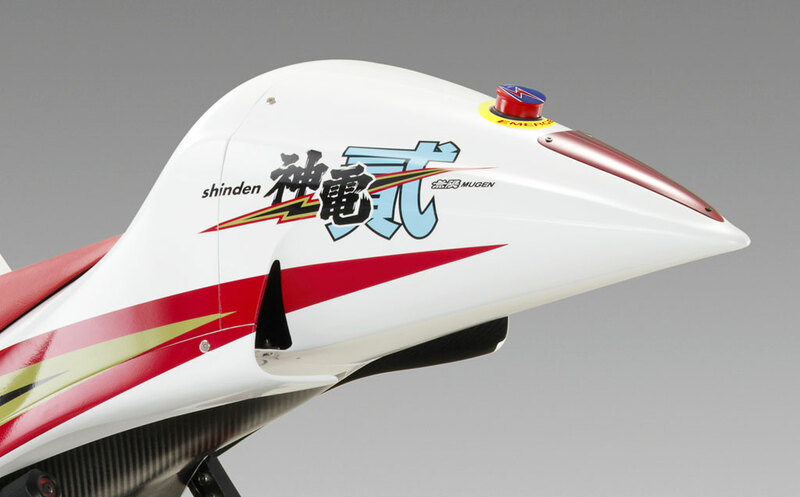 The Shinden Ni also received some updates to its fairing to make it more aerodynamic than the original Shinden. 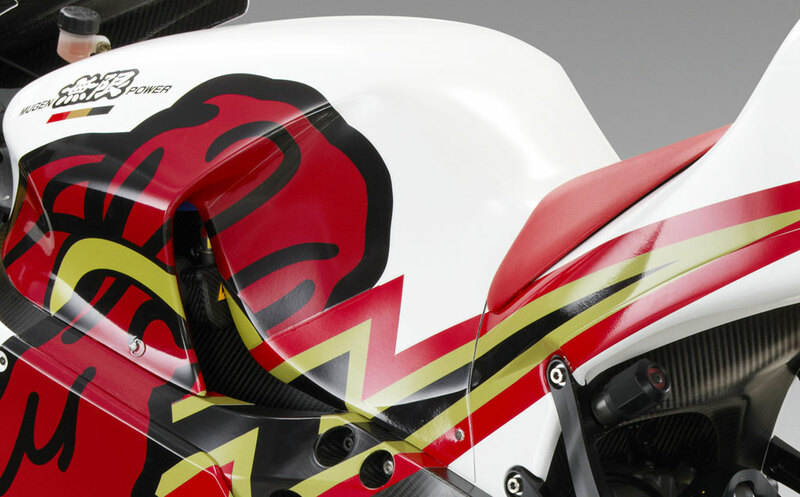 The rear of the fuel tank – that is, the hump where a fuel tank would be if this were a gas-powered motorcycle – has a much gentler slope down to the seat. 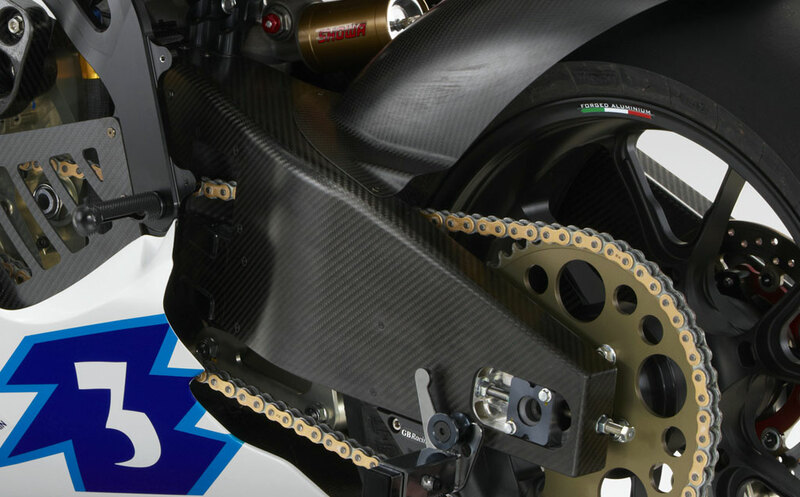 There are also new gaps along the side of the fairing just above the exposed frame, likely to improve air flow to cool the batteries and motor. 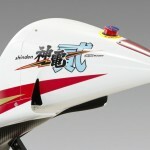 The tail is also new, with a more aerodynamic design and new vent openings. 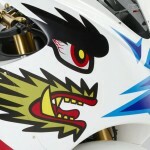 Mugen claims an output of 121 hp and 162 ft-lb. 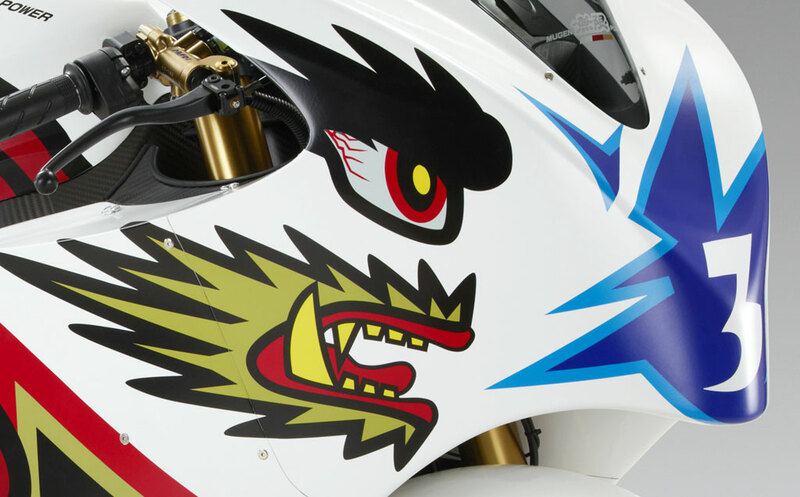 from the Shinden Ni, which is unchanged from the Shinden. 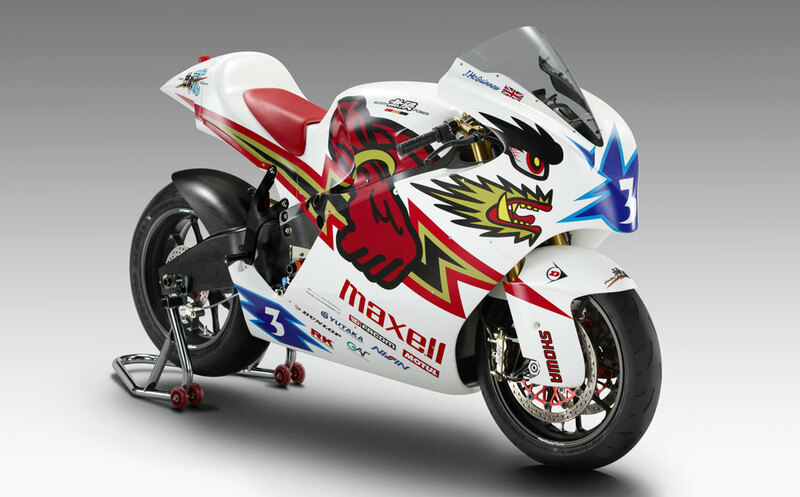 The 44-pound weight savings however should make the Shinden Ni much faster than the original. 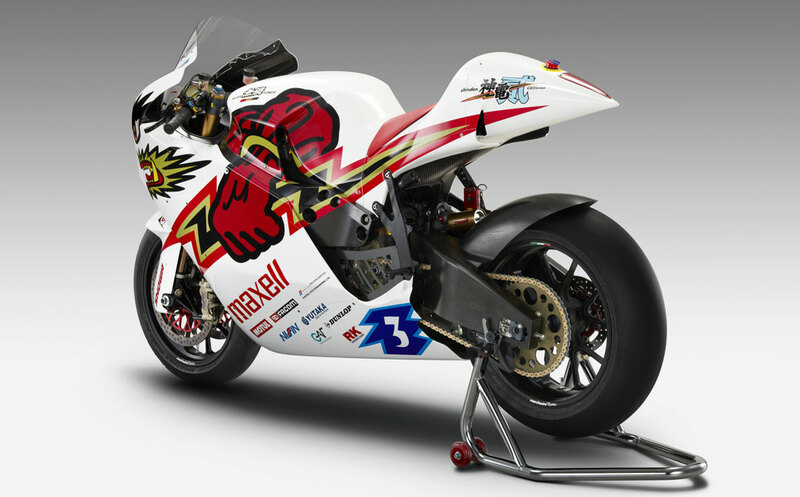 In last year’s TT Zero, McGuinness recorded an average speed of 102.215 mph on the Mountain Course, good enough to finish second to Michael Rutter who averaged 104.056 mph. 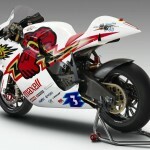 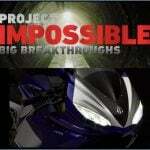 For the 2013 TT Zero, Mugen is targeting an average speed of over 110 mph on the MotoCzysz E1pc.